Do you want to remove guesswork from your seo projects? ways to rank in search engines in 2014? Do you want to save money on copywriters? Would you like to know what type of domains to invest in to earn a substantial return on investment? Do you want to know how to precisely set up your websites so you can earn more money now? How much time and money do you need to spend on articles? How to pick cool usernames? Should you invest in previously registered domains or is that practice a waste of money? 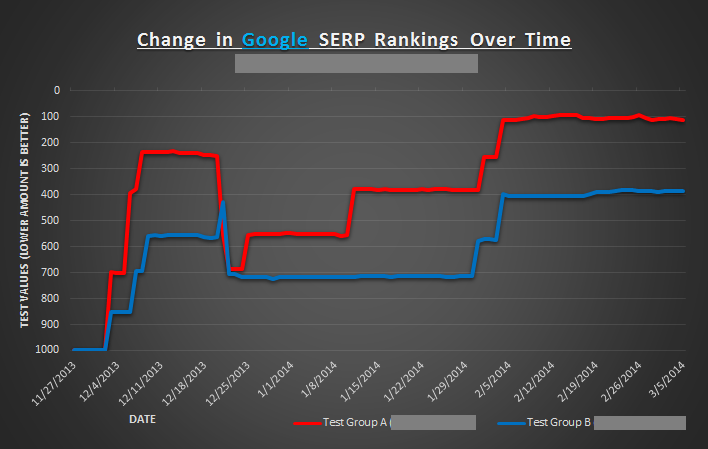 How should you optimize link anchors for the best rankings? Is there a benefit to creating excessively long articles instead of shorter and less expensive ones? Or could you save money on copywriters? One of our tests clears up the confusion. 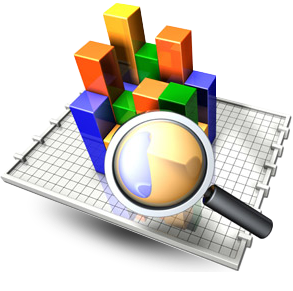 Our products will increase your revenue stream instantly by applying our tested results. We have designed SEO experiments to test one variable at a time. And, based on those results, we know what Google Yahoo Bing desire. Our data has been collected over a period of months and is consistently updated. and find out before the competition does. Why buy our product? Why buy now? Are old domains worth the upfront investment? Do you want to know if you're spending your money wisely? 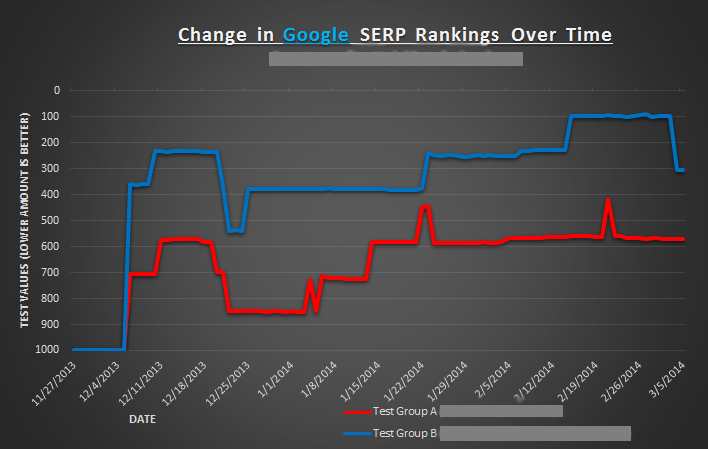 Our test "New vs. Old domain Rankings" provides definite answers. Is there a precise percentage of direct anchors for optimal rankings? In our "Link Anchors Optimization" experiment we push the limit and compare the results with a baseline percentage. What is the minimal acceptable length of text to rank well in Google? What about Bing and Yahoo? Is there a benefit of going the "extra mile" for articles? Our "Article Length Efficiency" test answers all these questions. Is there a benefit of stuffing site titles with a main keyword? Or does it actually hurt your rankings? Our "Optimum Keyword Density in Titles" test provides the answers.